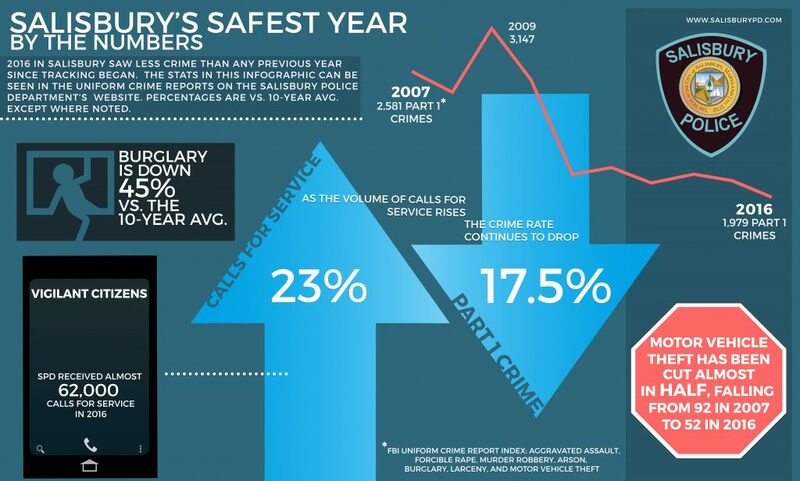 Increased calls for service and Predictive Policing led to Salisbury’s safest year on record. UCR numbers for the week of 7/23 show Salisbury down 4.5% in part 1 crimes year-to-date, 2017 over 2016. Violent crime continues to trend downward, and community policing and engagement efforts are redefining the way our citizens think of their Salisbury Police Department. 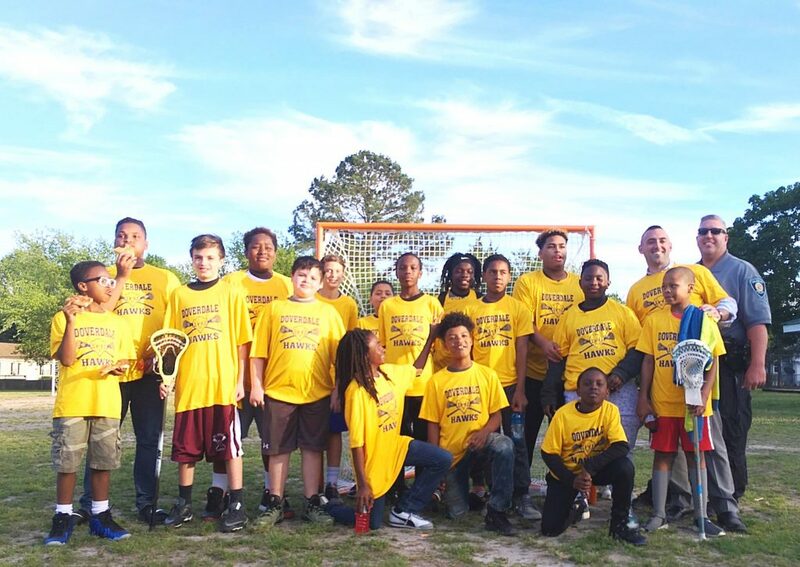 Youth engagement through initiatives such as the Doverdale Hawks lacrosse team have given a safe place to those most vulnerable to negative influence during the hours when they need it most.